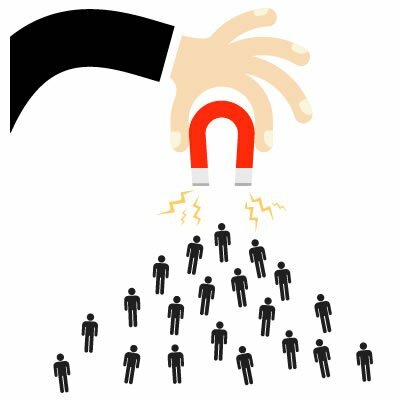 Attract qualified leads in your local market and then reach out to a national & even global audience. Implement lead nurturing programs for leads who aren’t quite sales ready but who may be in the future. Automate it all! Emotive calls to action that get customers to purchase, sign up, call and inquire. That’s the purpose, right? Web analytics track your visitors, leads and sale sources back to their origins so you know how to drive even more sales. Win their hearts & minds instantly by the polished brand image your website conveys. Your website shouldn’t work against you. 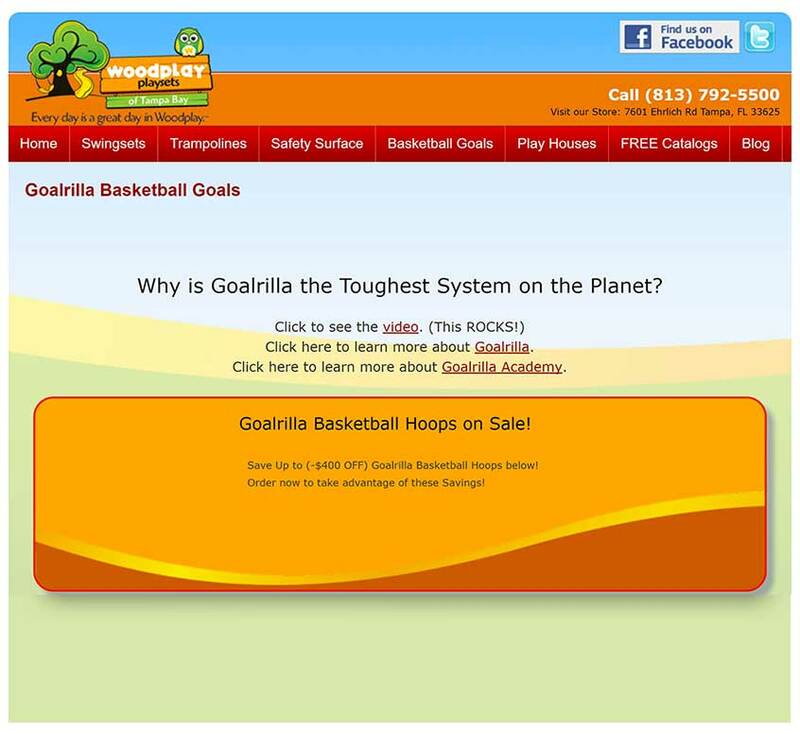 Want a Web Design That Attracts New Customers? What Do You Really Want out of Your Web Design? How about more leads, calls and sales? When we survey our customers and really push them on why they want a new website, we find that what they really want is greater business success. Their hopes are that a new website will help them sell better, drive more leads and make more sales. Most have a general sense of how the website works into the equation but most don’t really know how to fully exploit the medium. Our approach is different. We work backwards from your specific objectives to design a website that will influence the critical points of your customers’s buyer process. 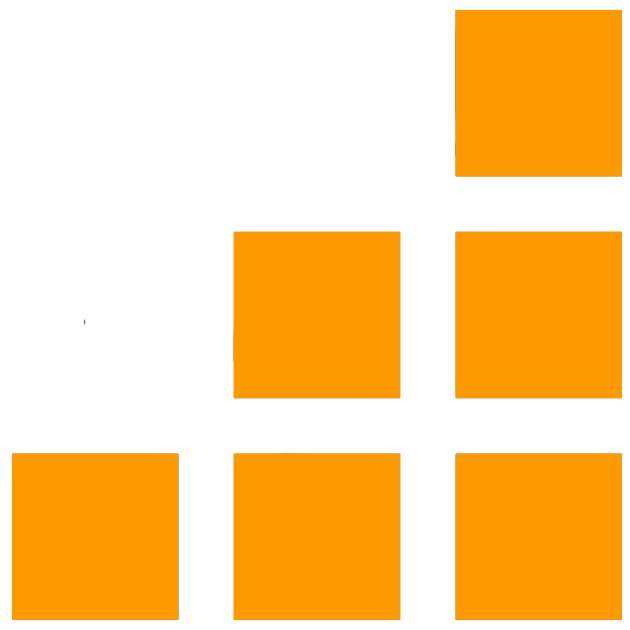 We define the specific micro-engagements that must take place before a sale is made. Seldom does someone come directly to your website and buy on the first visit and if they do, the micro-engagements that make this possible must be done perfectly. The take-away here is that websites that launch with some content and images and videos no longer achieve the results they did 10 years ago. In today’s hyper-competitive world you have to employ proven sales and marketing tactics that are well-established in order to get anywhere. How Can You Achieve Your Next Business Breakthrough? You’re only as good as your weakest link. You need a partner with next-level skills. Tampa Web Design Services, Done Right The First Time! Upgrade your brand image & start a digital marketing campaign to really open the floodgates! Your customers are connected every day to the web and they are spending more time there, than any other medium. Compounding matters is that your competition is getting more and more savvy. In an increasingly competitive market, we’re seeing a trend toward websites looking and functioning almost identical to one another. Anyone in Marketing knows you have to differentiate yourself from the competition or you’re just another face in the crowd. If you’re in an industry with lots of vendor choices, you have to ask yourself how you can make your company stand out, get noticed and attract attention. One way you can do this is by deploying a very high-quality digital presence that employs sales and marketing tactics proven to increase sales. So how do you stand out from an ever-growing crowd of competitors? By both being creative AND by baking into the DNA of your website strategies that are known to work. Be unique and make a strong first impression by creating a powerful emotional impact on your visitors. At ClearTech Interactive Corp. we understand website design and specialize in website redesigns and we can navigate that fine line between superfluous and functional. Let our team of experts advise and guide you on bringing just the right amount of creativity to your online presence. Call us at 727-562-5161 & press 1 or view our portfolio or request a quote. Tampa Web Design Customer Raves! Want a Truly Powerful Web Design? Stop fooling around with novices and hire a partner who can help you reach your goals. 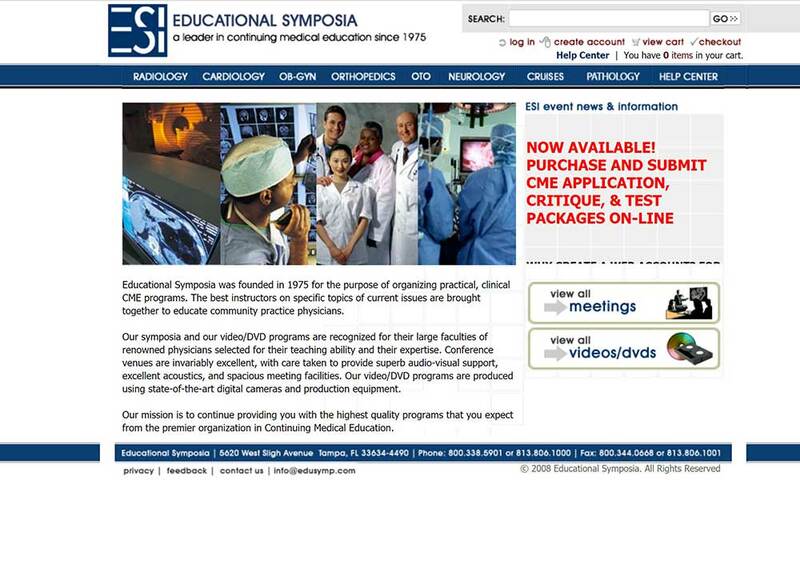 After contending with a frustratingly outdated & poorly supported web site design and system, EduSymp hired ClearTech Interactive to completely rebuild their entire system from the ground up using modern web technologies. The result? Better sales, a better user-experience & happier customers. What’s not to love? 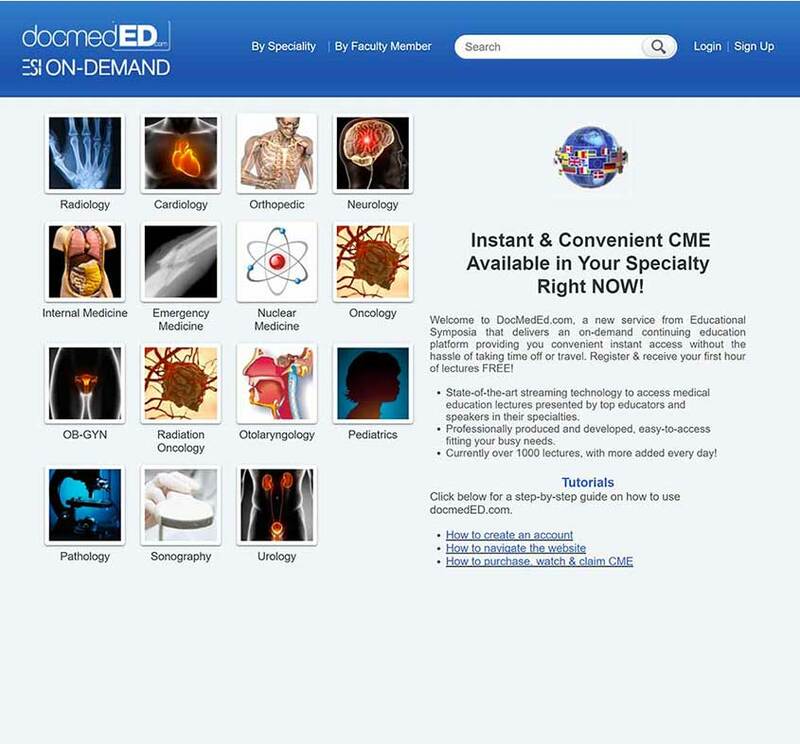 ClearTech Interactive built the new DocMedEd web site from scratch, a premiere, on-demand video streaming service for the continuing medical education community. 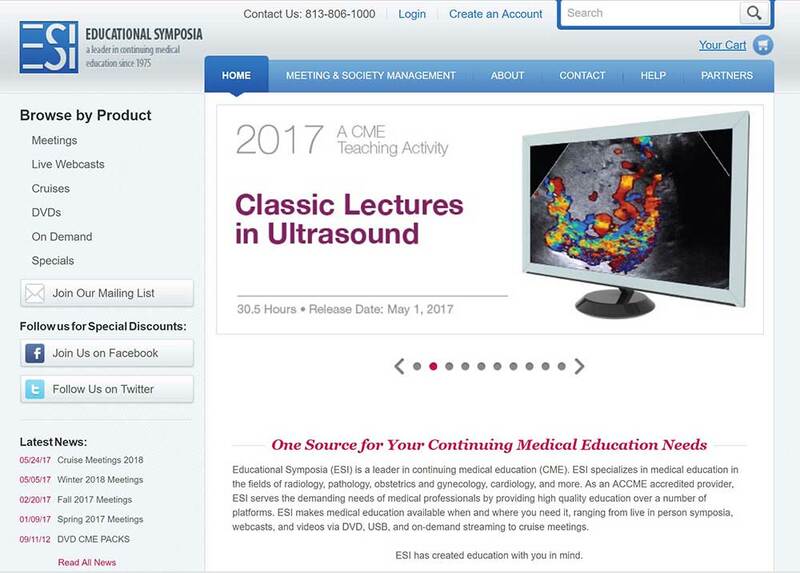 A refreshed web site design came in 2016 which is even more appealing and easier to navigate. 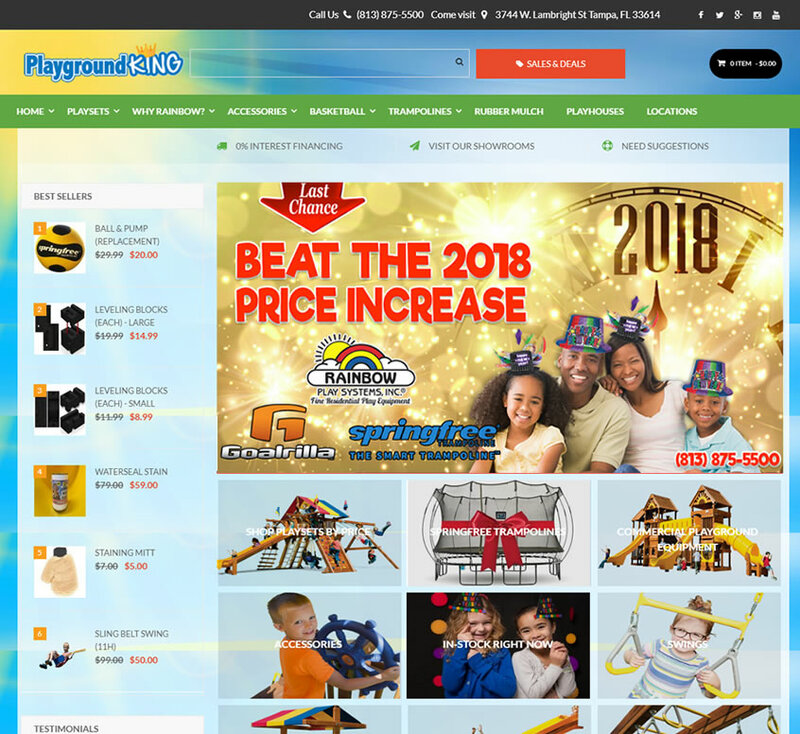 When Tampa’s Top PlayGround & Outdoor fun company needed a web site redesign, they called on ClearTech Interactive. 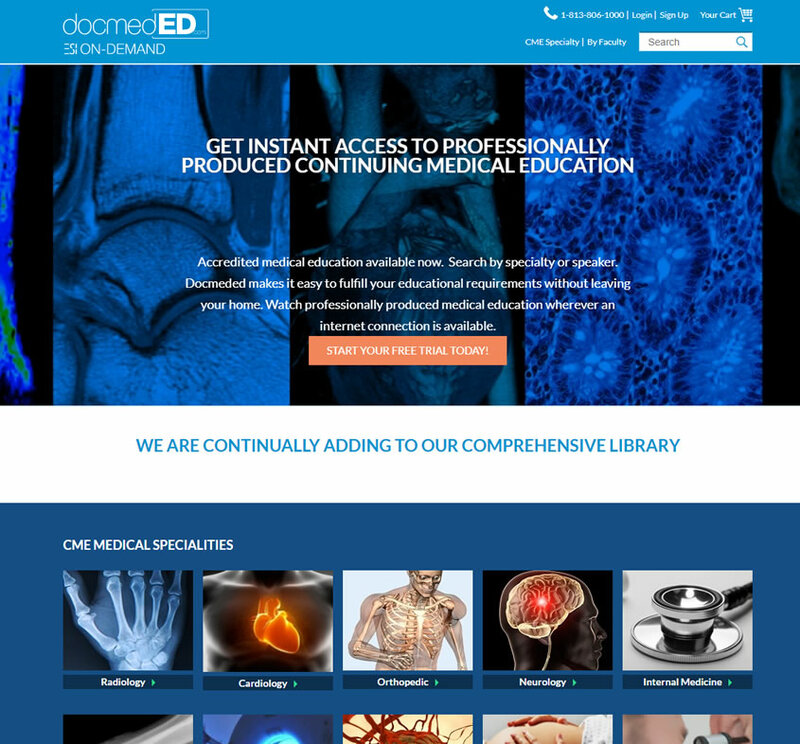 The result: a beautiful, modern website that is a breeze to manage and which customers love to use. Your Web Design Research is Over. Take Your Next Step Now! 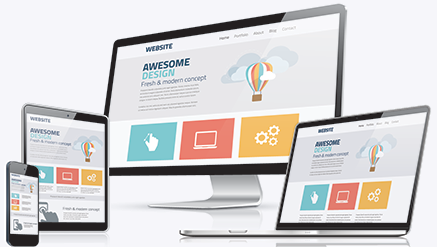 Our web design experts can help you attract bigger and better customers! Read Our Google Website Design Reviews! Let’s get you started on the road to web design success! Is your web design ineffective, old or just not functioning properly? Then we could be the company that helps you get to the next level through intelligent design, sales and marketing DNA and digital marketing. However, if you’re a very small company with a few thousand dollars to spend we’re probably not the best fit for you at this time. As you grow and scale your company, you will reach a point where our services make a lot of sense. Since 2003, we have been one of Florida’s best web design companies and have completed thousands of projects for happy customers. You will be thrilled with our services from start to finish. Most customers report noticing an immediate difference when speaking with us during their initial consultation, compared to other companies! Give us call today at 727-562-5161 & Press 1 to speak with a knowledgeable Tampa web design expert or request a phone call online. Still Doing Web Design Research? Below are a few web design articles you might find helpful.